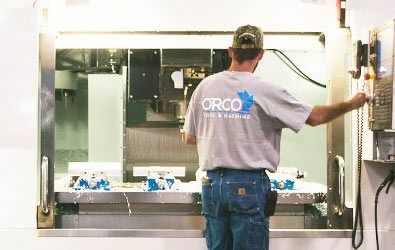 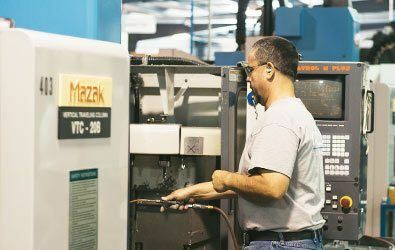 Since 1986, ORCO Precision Machine, LLC has specialized in precision machining, fabrication, assembly, and engineering support of critical components for the aerospace industry. 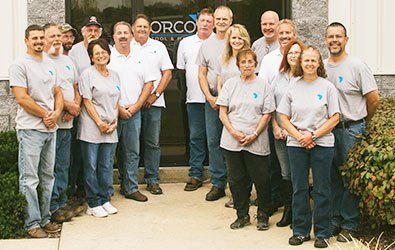 During these years, ORCO’s experienced staff of professionals has received considerable customer recognition for their commitment to quality. 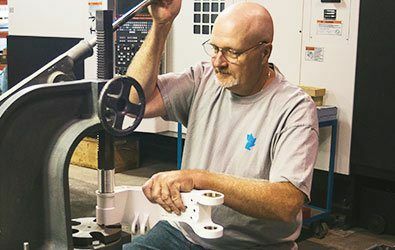 ORCO continues to offer competitive pricing and meet the high quality demands of our customers by implementing effective and sustainable management and manufacturing protocols. 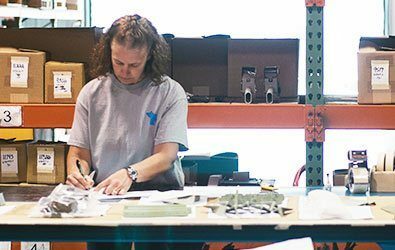 Our current location in Cuba, Missouri includes 20,000 square feet of state-of-the-art manufacturing, assembly, and office space, all of which is conveniently located roughly an hour and twenty minutes southwest of the Greater St. Louis area. 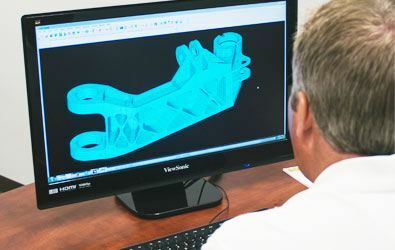 Because a wide variety of other aerospace manufacturers, special processors, and material suppliers populate the area around Lambert-St. Louis International Airport, our company can offer products straight from the manufacturing line or through the entire production process.